ASTRID LANGNER-BUCHHOLZ - EUROLAB e.V. 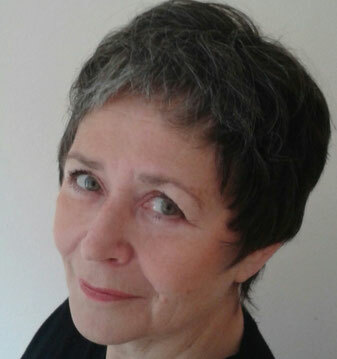 With a MA in dance and dance pedagogy at the University for Performing Arts at Hannover, Germany, Astrid Langner-Buchholz danced for a decade in various municipal and state theatres. In 1994, she was a stipendiate of the National Women in the Sciences Fund, where she invented a training program to help actors and singers use their bodies on stage. She founded the Musical Academy for Teens at the State Musical School Hamburg in 2000 and co-founded the Youth Opera Academy at the State Opera House Hamburg in 2002. The same year, she finished her studies at EUROLAB and was certified as a movement analyst CMA. She now uses Laban/Bartenieff Movement Studies for training professionals in the realm of music theatre.